Intense and complex wine with a ruby ​​color and purple hues. The nose has notes of plum in jam, violet, Mediterranean herbs and spices. In the mouth it is balanced, mature and persistent. 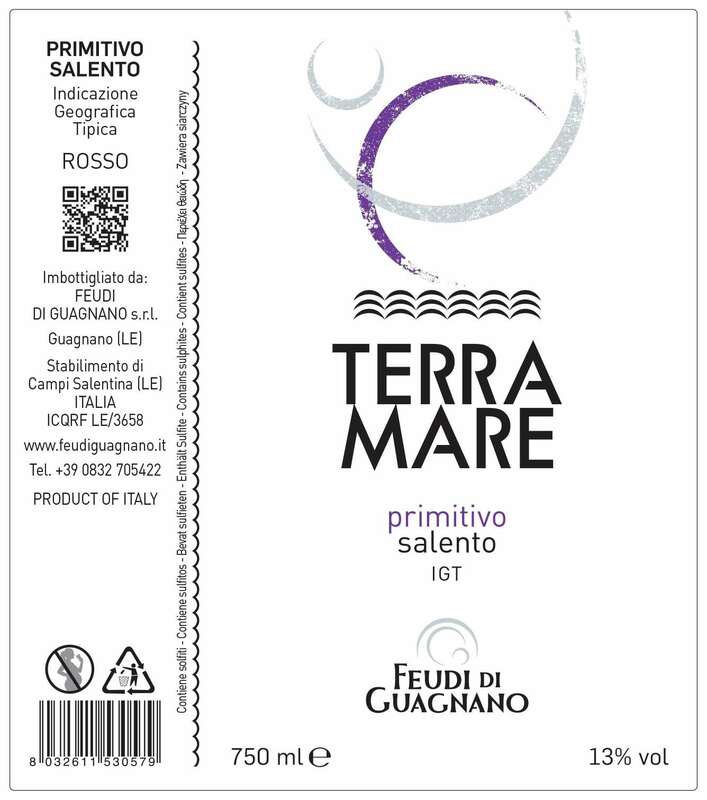 Terramare Primitivo is produced in North Salento. The harvest is done manually, in the first decade of September. 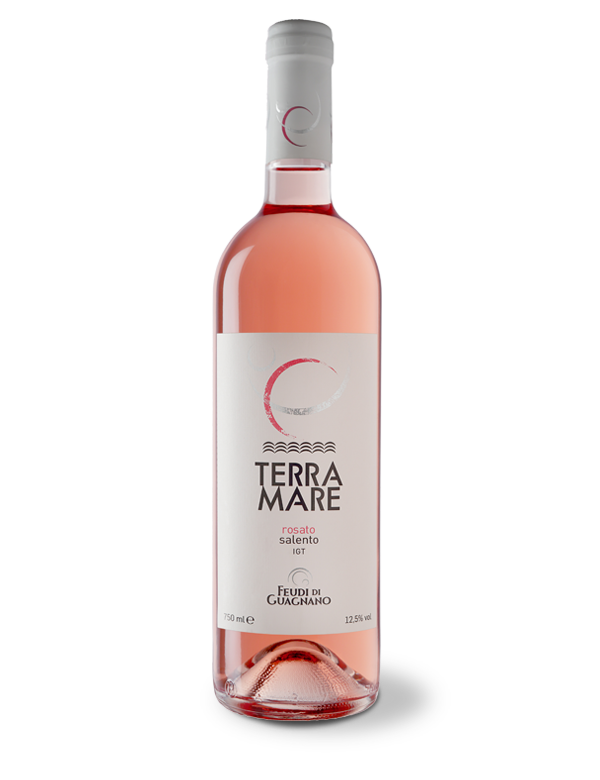 After crushing and destemming the grapes, the mass containing the must macerates for about 7 days at a temperature of 26-28 ° C. The wine obtained is aged for 2 months in barriques of first and second wine.